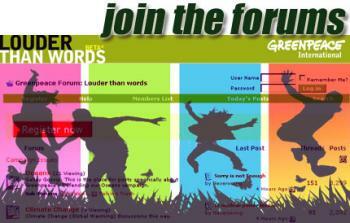 Included in your Kwikwap system is an interactive forum. Forums are very popular these days, it is used by people to discuss things amongst each other. Your clients will for example discuss your products and services in a forum; while this might sound like a bad thing, it also draws new customers to you. If you are worth your salt, then it is only beneficial. 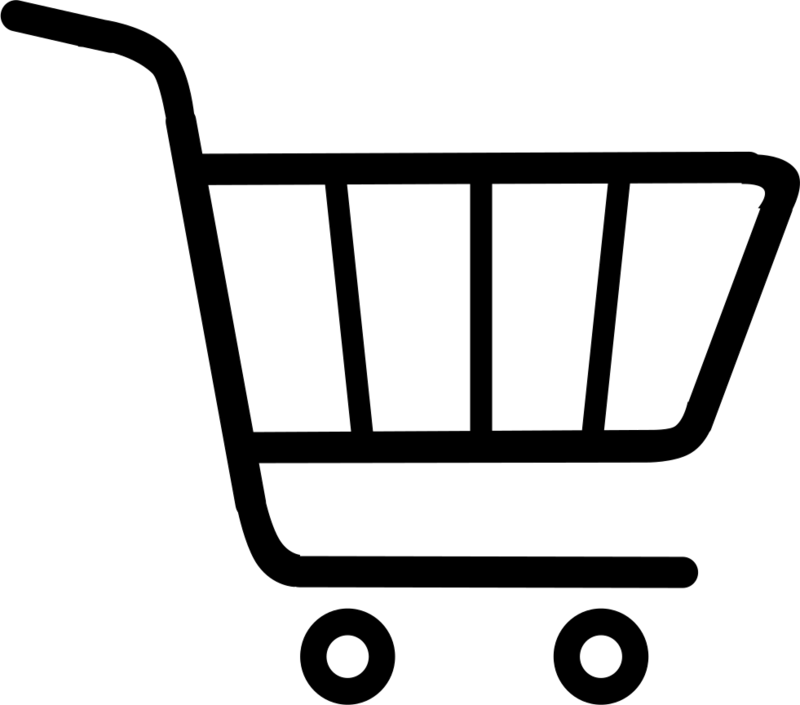 In the Kwikwap system you can either choose to have your own private forum where we only show posts (messages) that were made on your own website or we show all the posts across all the Kwikwap websites (that is in case you just want some interesting stuff on your website). The forum can also be put into the "member's only section" should you not want the public to see your discussions. We have accounting firms as well as training organisations who use this feature on a daily basis.